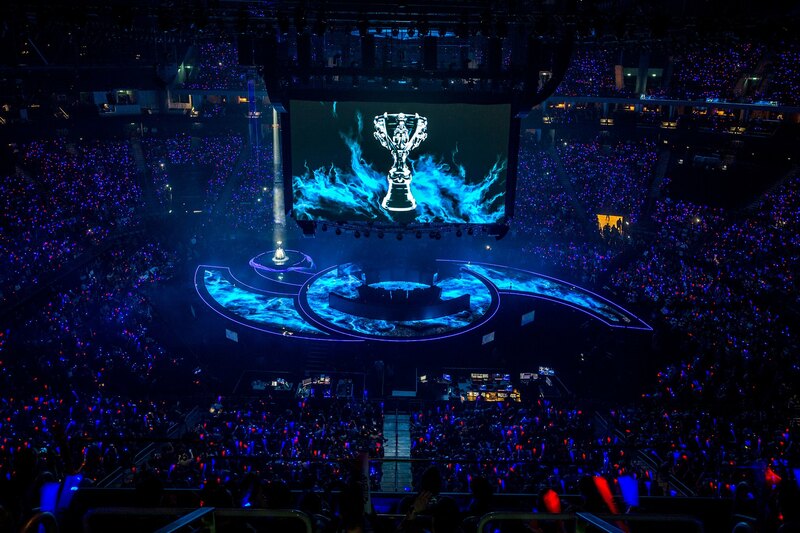 Riot has unleashed thunderous bans at League of Legends’ pro level, citing the violation of existing sanctions, concern for player welfare and deliberate misrepresentation of professional relationships. Team Renegades is effectively defunct, and TDK will miss out on the CS Summer Split. For his involvement, Mykles is banned for one year, until the start of the 2017 Summer Split. Worse, concerns for the welfare of Renegade players have resulted in its exclusion from all Riot-sponsored events. Riot heard reports of “confrontations between management and players, refusal to honor payment and contract provisions, and failure to maintain a safe environment for all team members.” Renegade has been given until May 18 to sell the rights to its LCS spot. TDK, owned by Sean and Chris Shim, was found to have intentionally misled Riot regarding its relationship with Renegades. In investigating trade requests, League officials were assured of the teams’ independence. Evidence was later discovered that players continued to be paid or housed by their former teams after trades had taken place. Mingled finances are rarely conducive to the independence of competitive teams. As a result, TDK is excluded from the Summer Split, while Sean and Chris Shim have received indefinite bans from association with any official league, open to review come 2019. Competitive integrity is essential to Riot’s business and the continued success of League’s pro scene. Riot does not mess around protecting it.